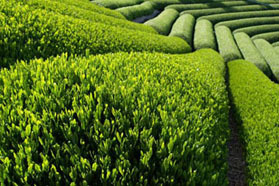 GABA tea is considered by many to be the healthiest and most functional of all Japanese green teas. Its consumption is well known to reduce stress, increase relaxation and help control blood pressure, among other benefits. 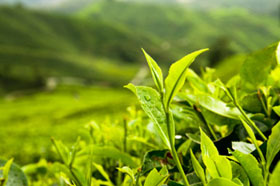 GABA is a naturally occurring substance found in small quantities in green tea. 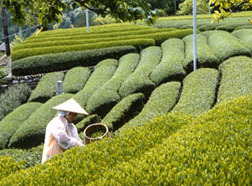 Its concentration can be increased by a nitrogen-rich steaming process first developed in Japan in 1984. 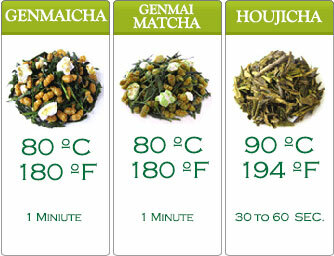 Today by law, all tea sold in Japan as GABA must meet strict minimum standards. 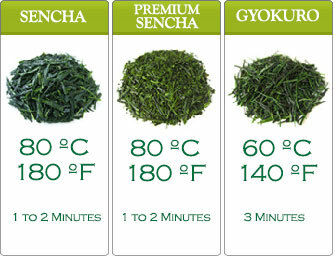 Our GABA tea has been expertly roasted to give it a pleasing flavor and aroma similar to Houjicha. So not only can you gain from the immense health benefits of GABA tea, but also enjoy its taste.